Browse our wide selection of kitchen products designed keeping quality and reliability in mind. These Kitchen products are easy to use and make everyday life much convenient and comfortable. The huge range of products will leave you spoilt for choice as there is something for every need. Our products are available at convenient prices. This is designed to be reliable, durable and attractive for every home. 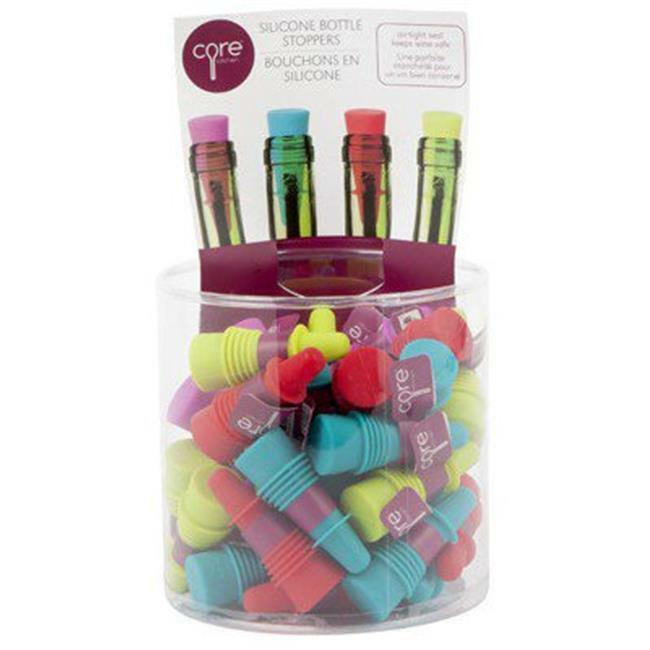 Full Silicone Bottle Stopper, Seals Air Tight To Preserve Opened Bottles, Highly Durable & Flexible, Dishwasher Safe For Easy Cleaning.